We are recruiting a highly motivated person to support the marketing activities, events organization and communications in the Business Development Unit. 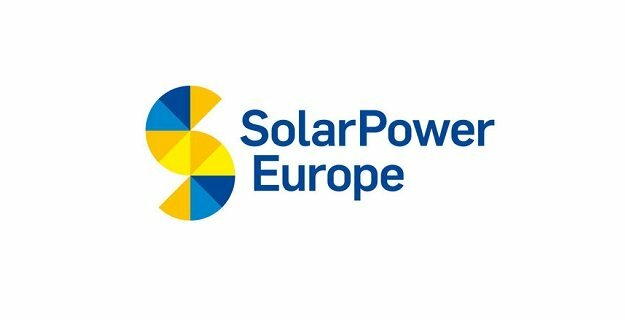 SolarPower Europe is offering a paid internship for at least 6 months. As per Belgian legislation, a monthly reimbursement (750EUR) for expenses on a standard basis is planned. A CV (max 2 pages) and motivation letter (max 1 page) should be sent to Daniel Dang at d.dang@solarpowereurope.org until midnight on 05/02/2018 quoting “Business Development Internship” in subject line.